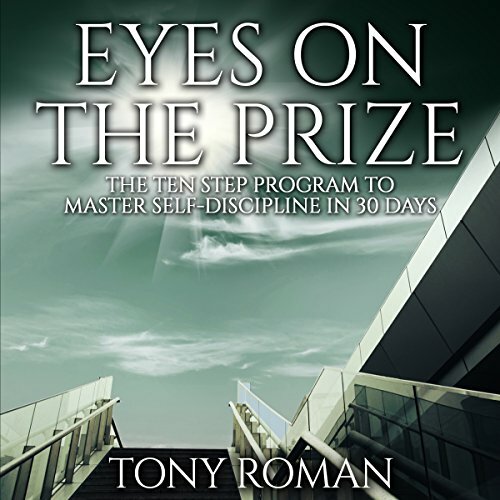 Showing results by author "Tony Roman"
Are you lacking self-discipline? Are you falling short of completing what you need to do at work, school, or home? Did you promise your boss a new safety manual last Friday, and still don't have it done? If so, this is the book for you. Eyes on the Prize: The 10 Step Program to Self-Discipline in 30 Days guides you through the process of setting goals and then achieving those goals while increasing your self-discipline.